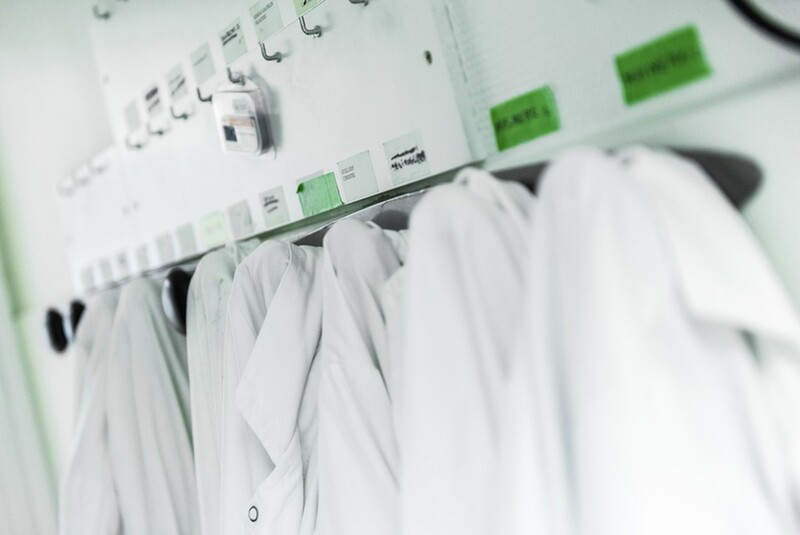 After her veterinarian certificate, Virginie focused her PhD on the cancer field, using human biological material for a better understanding of the immune response against cancer and the development of in vitro 3D cancer models. Associate professor at the Faculté de Pharmacie in Paris since 2004, she goes on working on preclinical cancer models. In parallel, she is the facility vet at Institut Curie Research Center, in charge of the respect of animal welfare and regulation, and of scientific support for protocol design. She is Ethics Officer at Institut Curie for European projects, and president of the local ethics committee for laboratory animal experiments. Michaela Th. Mayrhofer was educated in Vienna, Louvain-la-Neuve, Essex and Paris. 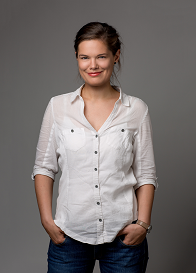 In 2010, she has earned her PhD from both the Ecole des Hautes Etudes en Sciences Sociales and the University of Vienna, which was shortlisted by the Austrian Society for Political Science for the ‘best thesis 2010’ young scientist award. Furthermore, she is Research Fellow at the IFZ and Member of the Editorial Board of the Austrian Journal of Political Science (ÖZP). Prior to her appointment to Senior Project Manager of BBMRI-ERIC and Chief Policy Officer of the COMMON SERVICE ELSI, she was investigator in several national and international research projects focusing on the politics of biotechnology and the life sciences. Her academic career led her to various positions and stays at the Centre de Recherche Médecine, Sciences, Santé et Société, the University of Vienna, the Institute of Technology and Society Studies at the Alpen-Adria-Universität Klagenfurt/Vienna/Graz, the Technical University of Vienna, the Fondation Brocher and the Medical University of Graz. 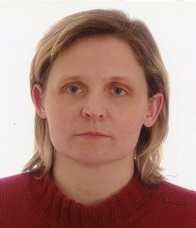 Beata Płonka is a lecturer at the Faculty of Biochemistry, Biophysics and Biotechnology of the Jagiellonian University in Krakow. She has got Ph.D. degree both in biophysics and philosophy so her research focuses on two areas – biophysics (especially EPR spectroscopy) and philosophy (phenomenology, philosophy in science). She also works as an ethics expert in Horizon 2020. Sergio received his graduate degree in Natural Science at the State University of Milan in 2002 in Italy, after which he started to work at ERM Italy, a worldwide environmental consulting firm, in 2004. At ERM Italy he joined the Environmental Impact Studies division, studying the impacts of industrial activities on the wildlife and ecosystems in Italy, Europe and Africa. From 2009 to 2013 Sergio worked in the Patricio T. Huerta laboratory at the Feinstein Institute, NY, on the interaction between the central nervous system and the immune system in models of Lupus erythematosus and sepsis. 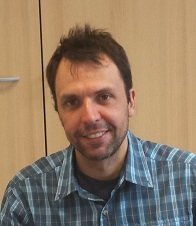 Sergio joined the Model Organism Facility at CIBIO in 2014 and, since 2015, works as the Manager of the Facility and is also the person in charge of animal welfare. Santa Slokenberga holds a doctoral degree in Medical Law. Her dissertation focuses on the coexistence of the EU and Council of Europe in regulating health-related direct-to-consumer genetic testing. 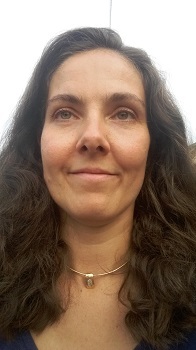 Her position at the Faculty of Law at Uppsala University (Sweden) involves teaching in the fields of medical law, human rights law and EU law and research in relation to B3 Africa project, which addresses biobanking and biomedical research across Europe and Africa. Since 2017, she is part of the BBMRI-ERIC CS ELSI team. In addition, since 2011 she has been lecturing in several medical law related subjects at Riga Stradins University (Latvia) for both undergraduate and graduate students, including supervision. Since 2014, she has been teaching a summer course, together with Kavot Zillén, at the Summer Institute in Bioethics at Yale University on comparative human rights and health. Laura graduated in 1996 in Biological Sciences at University La Sapienza in Rome, Italy, and obtained her PhD in Genetics and Molecular Biology at the National Research Center, in Rome. In 2001 she joined University of California San Francisco, initially as postdoctoral fellow and later, in 2006 as Assistant Researcher. Since early 2011, Laura heads the Mouse Models of Cancer Therapies Group at the Vall d'Hebron Institute of Oncology (VHIO) in Barcelona, where her main research focus is the Myc oncoprotein, and in April 2015 she became Associate Professor at the Universitat Autònoma de Barcelona. 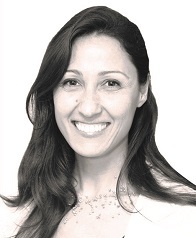 In December 2014 she founded a spin-off company called Peptomyc, which aims at treating cancer with anti-Myc peptides, and in 2016 she assumed the position of Chief Executive Officer of the company. Laura has served as a member of the local Ethical Committee for the Use of Experimental Animals (CEEA) in Barcelona, Spain, for the past 6 years. Annemijn graduated in 2015 as MD at the University of Leiden, The Netherlands. 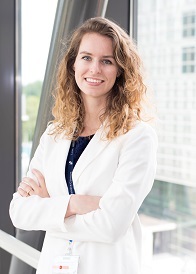 Subsequently, she started her PhD at the laboratory of Ophthalmology at the Leiden University Medical Center (LUMC) under supervision of prof. dr. Martine J. Jager and is now part of the LUMC team which is an active player involved in the UM Cure 2020 consortium. Apart from Ophthalmology, Annemijn has pursued an interest in public health, management and communication in medicine. She interned at the WHO Regional office for Europe at the Department of Evidence informed Health policy, where she also co-organized WHO internal Ethics workshops. She also took courses in business administration and is currently a fellow of the ARVO Science Communication Training Fellowship. After completing a Master of Research in Criminology, Karen progressed her career in clinical research governance. 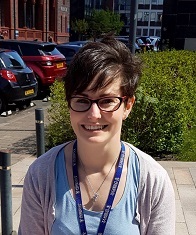 Karen is the Research Integrity and Governance Manager at the University of Liverpool and has a number of years’ experience in clinical research governance, quality assurance and research integrity. Karen is primarily responsible for the oversight and quality assurance of clinical trials Sponsored by the University of Liverpool and is a member of a number of trial management and oversight committees, as well as sitting on ethical and governance review boards for University departments and specific research projects.